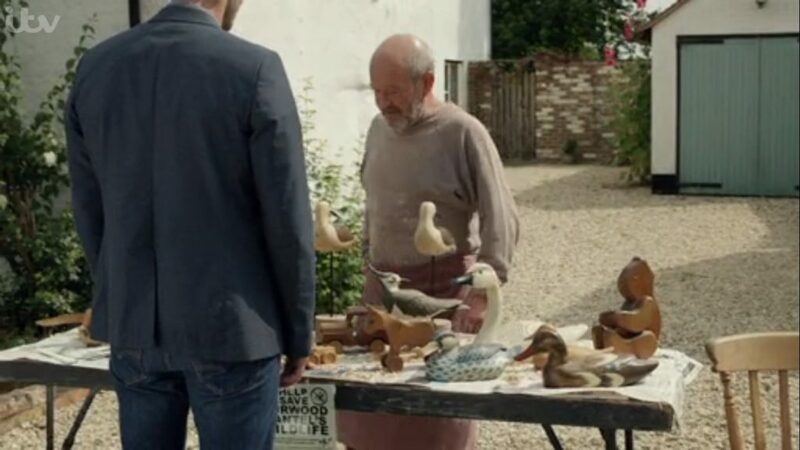 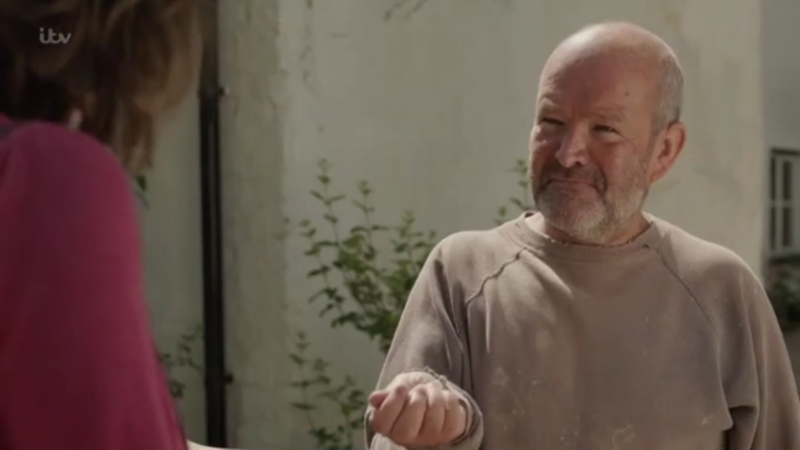 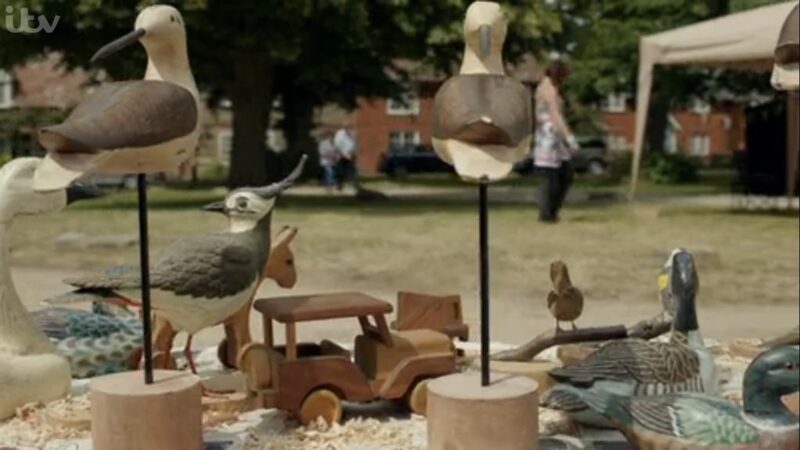 I was recently at a friend’s house where I happen to see his parents, his father told me he had watched an old episode of Midsomer Murders in which a woodcarver displayed a selection of lovely animal carvings, my reply was I know that episode as it was my carvings! 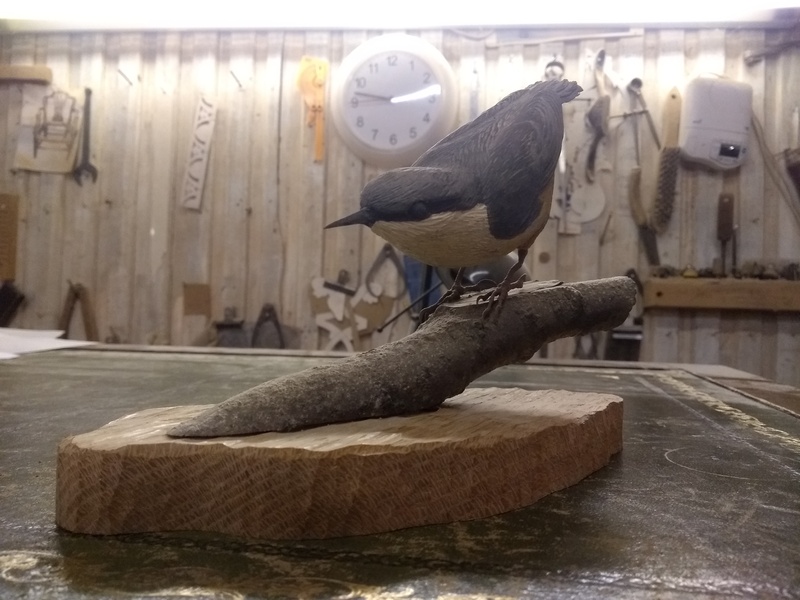 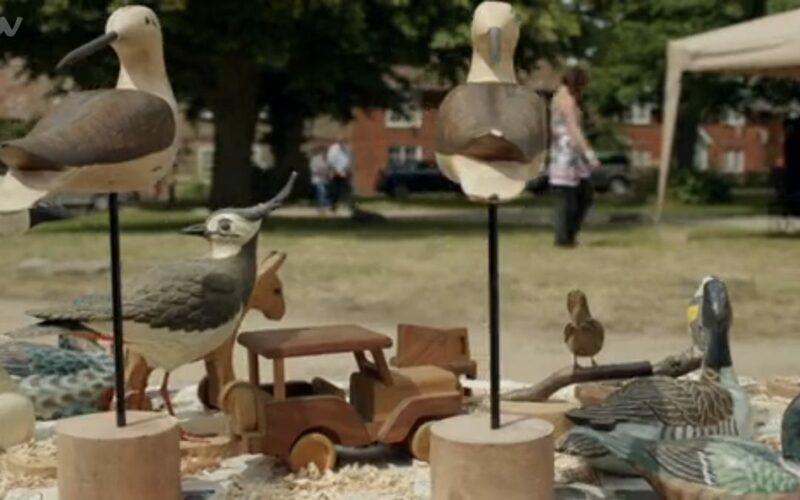 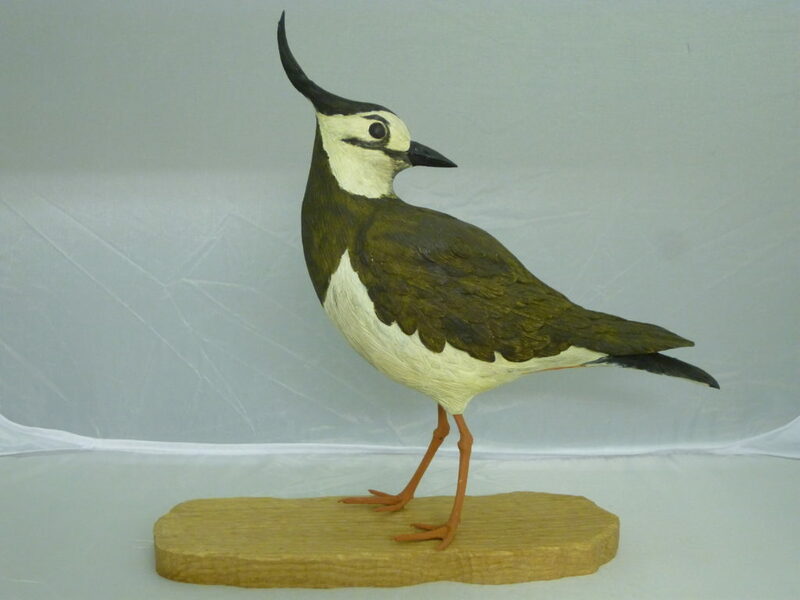 To explain we were contacted by Bentley Productions, impressed by our portfolio they contacted us asking if we could make a bespoke piece for the show and whether they borrow some of our bird carvings for the episode. 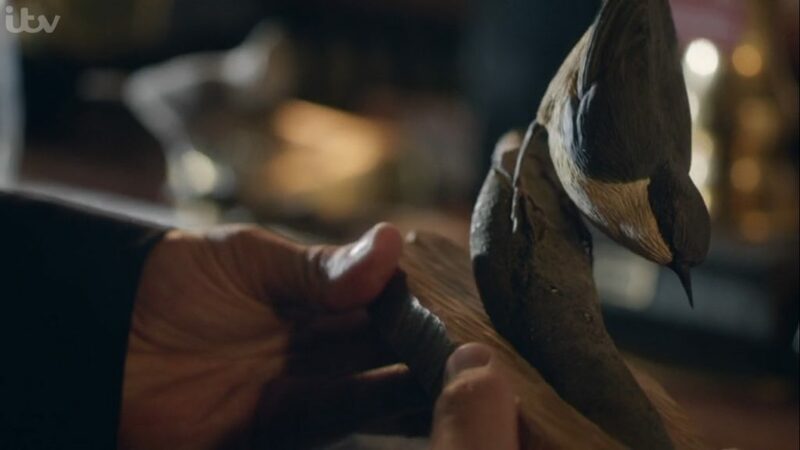 It was an interesting commission and was very satisfying to see our work on the small screen.